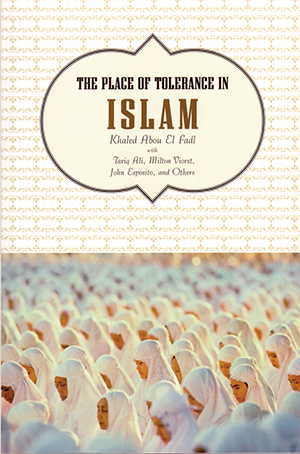 Khaled Abou El Fadl, a prominent critic of Islamic puritanism, leads off this lively debate by arguing that Islam is a deeply tolerant religion. Injunctions to violence against nonbelievers stem from misreadings of the Qur’an, he claims, and even jihad, or so-called holy war, has no basis in Qur’anic text or Muslim theology but instead grew out of social and political conflict. Many of Abou El Fadl’s respondents think differently. Some contend that his brand of Islam will only appeal to Westerners and students in “liberal divinity schools” and that serious religious dialogue in the Muslim world requires dramatic political reforms. Other respondents argue that theological debates are irrelevant and that our focus should be on Western sabotage of such reforms. Still others argue that calls for Islamic “tolerance” betray the Qur’anic injunction for Muslims to struggle against their oppressors. The debate underscores an enduring challenge posed by religious morality in a pluralistic age: how can we preserve deep religious conviction while participating in what Abou El Fadl calls “a collective enterprise of goodness” that cuts across confessional differences? With contributions from Tariq Ali, Milton Viorst, and John Esposito, and others.